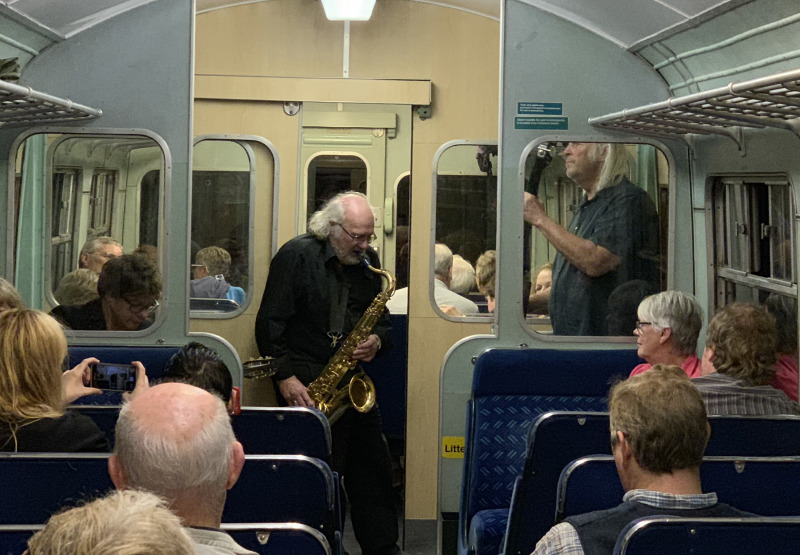 A gentle evening excursion between Wirksworth and Duffield with live jazz music on the train by an excellent jazz band. Wirksworth start. The train departs Wirksworth at 18:15 and will arrive back at approximately 21:00.